People engage with your website in different ways on desktop, mobile and tablet devices so you may sometimes want to show or hide content on your website to these specific users. 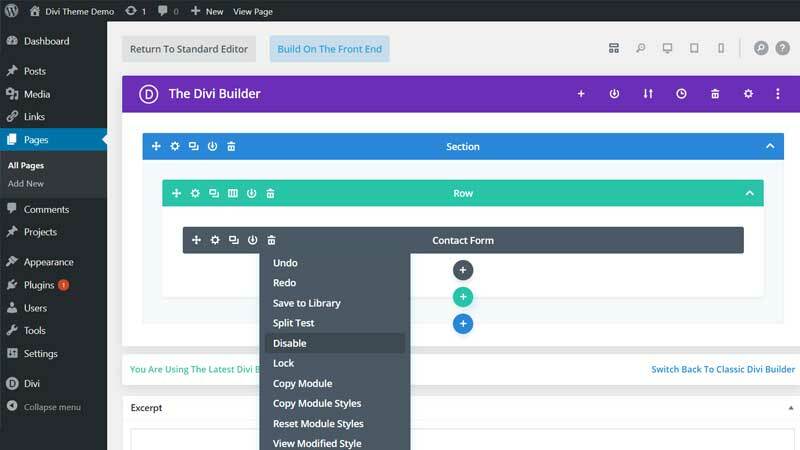 If you want to hide certain Divi modules, rows or sections when a visitor is viewing on those devices you can easily do so with the built-in disable settings in the Divi builder. All you need to do is use the right-click options and choose which devices to hide using the 3 icon options. You may also find this setting useful if you have a section, row or module that you want to disable temporarily but don’t want to delete it or have to save it to and then reload it from the Divi library. Just disable the content on all 3 screen sizes and enable again when you are ready. 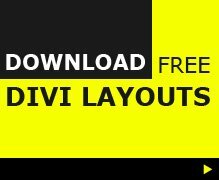 I regularly use this in the Divi layouts page as new rows are added and it is a nice time-saver in the long-run. 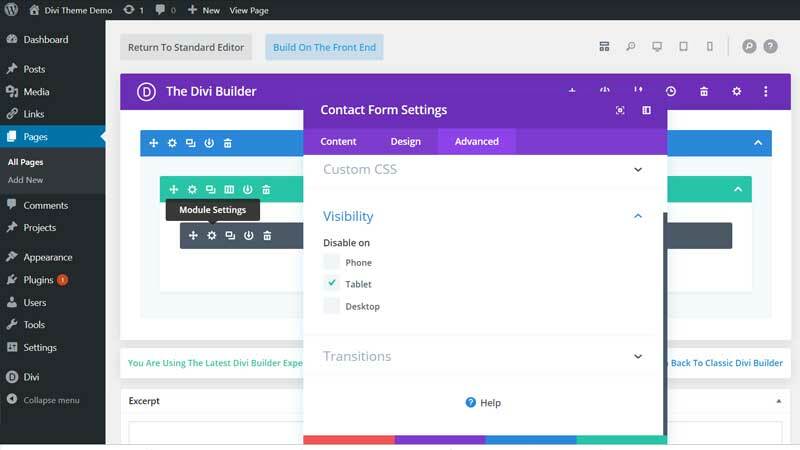 The disabled screen sizes will show a red icon and be visible on your website. 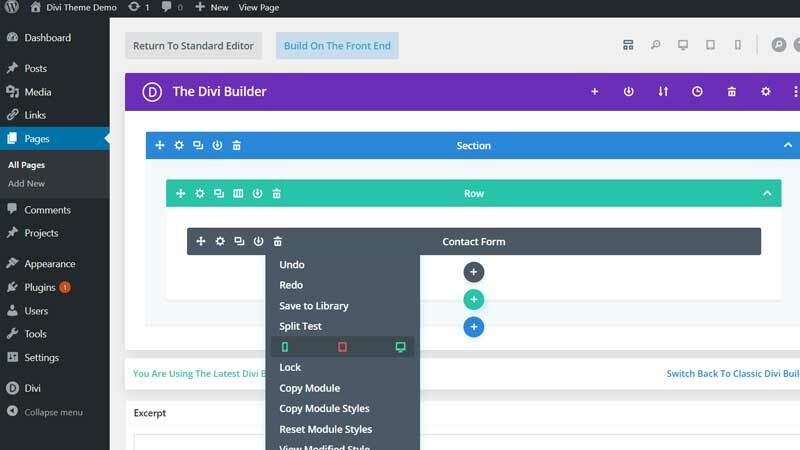 To speed up the process of hiding or showing multiple modules, rows or sections at the same time you can use the Divi multi-select feature. All you need to do is hold down the Cmd or Ctrl keys and click on sections, rows or modules to select them all. You can also hold down the Shift key and click to select a series of modules within a column, a series of rows within a section, or a series of sections within a page. Once selected, you can then access the bulk edit settings via any of the selected items and update those settings for all of the selected items at once. Genius! Such a simple clean way to do so much!! 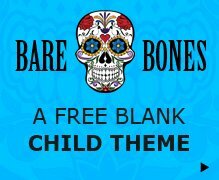 If you can remember ..way back when divi and wordpress and web design were brand new to you … and css and php were still a bit of a puzzlement, then you’ll be able to fully comprehend how appreciative I am of this beautiful snippet of code, not to mention how relieved that I came across your page 🙂 ! Thanks! Have a wonderful day ! !